This magnificent book tells the story of Gandhis life from his departure from South Africa to his dramatic assassination in 1948. It has a Tolstoyan sweep, showing us Gandhi as he was understood by his contemporaries, with new readings of his arguments with (among others) Ambedkar, Jinnah, and Churchill, and new insights on our freedom movement and its many strands. 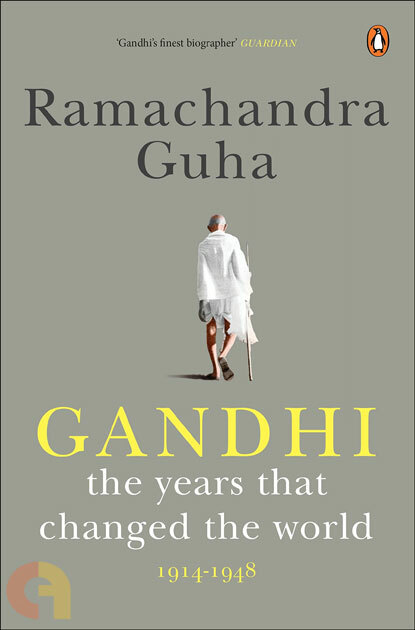 Drawing on never-before-seen sources and animated by its authors wonderful sense of drama and politics, Gandhi: The Years That Changed the World is the most ambitious book on the father of the nation.